Does the Atlantic City takeover proposal pass legal muster? 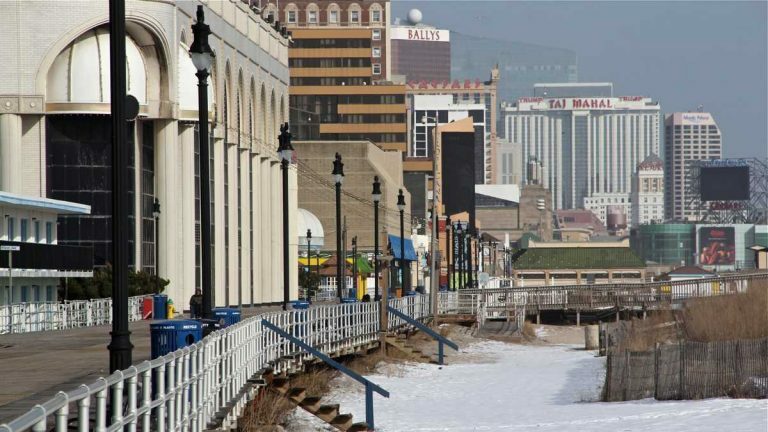 While lawmakers in Trenton have been busy arguing over whether to pass a measure allowing the state to take over Atlantic City’s finances (S1711), legal experts have started to doubt whether the “takeover bill” would hold up in court. Specifically, they wonder if a provision allowing the state to break public worker union contracts would pass legal muster. 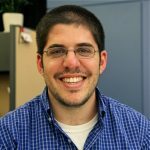 “These contracts have been negotiated and are considered binding by the parties, so if the state steps in and authorizes the breaking of these agreements, I would expect it to be challenged in court,” said Rutgers University law professor Robert Williams, an expert on the New Jersey Constitution. 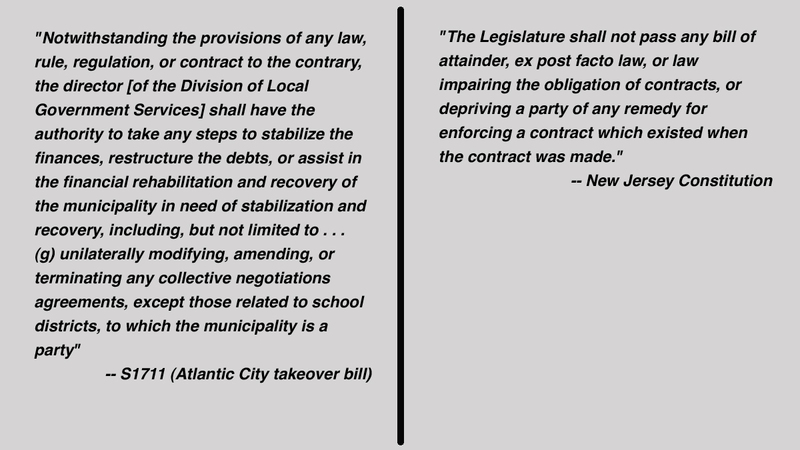 Other legal experts agree that there would be grounds for a legal challenge of the Atlantic City takeover bill, which would give the state broad authority over distressed cities — including the ability to unilaterally terminate collective bargaining agreements. Whether that argument would hold water in court is another story. As a former employee of the Division of Local Government Services, Marc Pfeiffer, now a senior policy fellow with the Bloustein Local Government Research Center, said that the legislation would give the state unprecedented power to act on behalf of municipalities it takes over. “There’s always been a line that wasn’t crossed, that the governing body still had a role to play,” he said. The Atlantic City proposal comes as more states try to exert increasingly tight controls over troubled cities, said University of Pennsylvania law professor David Skeel. Several experts predicted that the legislation, if passed and challenged, could eventually wind up before the United States Supreme Court, given the constitutional implications of cancelling contracts. Brian Murray, a spokesman for Gov. Chris Christie, a Republican, said the takeover bill and a companion bill that would let Atlantic City casinos make lump-sum payments in lieu of taxes are lawful and necessary to alleviate the resort town’s budgetary woes. “We have every confidence in the bills providing the tools we need to fix the city’s finances and that they are without a doubt legal and constitutional,” said Murray. 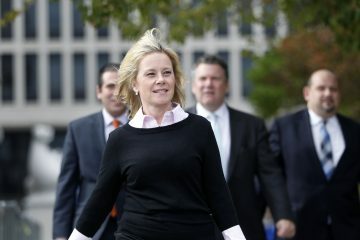 Christie has argued that many public workers in Atlantic City receive excessive salaries and costly pension and health benefits. As a result, he said, the ability to break or modify those contracts is crucial to getting the city’s finances in order. 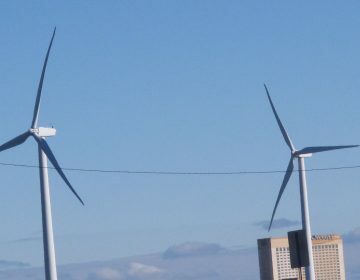 But Atlantic City Mayor Don Guardian, a Republican, said such a drastic measure is unnecessary because the city has already been renegotiating settled contracts with local unions as part of an effort to save money. 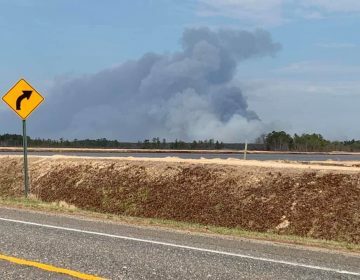 At a press conference earlier this month, he said new contracts with the fire department would save the city $7 million per year. Guardian has an ally in Assembly Speaker Vincent Prieto, who refuses to post the takeover bill for a vote because of his concerns over collective bargaining and workers’ rights. The state Senate has already passed the takeover bill. A spokesman for state Senate President Steve Sweeney, D-Gloucester, who sponsored the Atlantic City takeover bill, declined to comment for this story.